At first, the symptoms were mild. “She just seemed off,” says Ellen Rapier of her 3-year-old daughter, who was uncharacteristically tired and irritable. When the little girl woke up crying in the middle of the night a few days later, it was clear to Ellen what was wrong: “I saw the blisters on her hands, and I was certain that she had Hand, Foot and Mouth Disease,” she says. A call to the doctor the next morning confirmed Ellen’s suspicions. 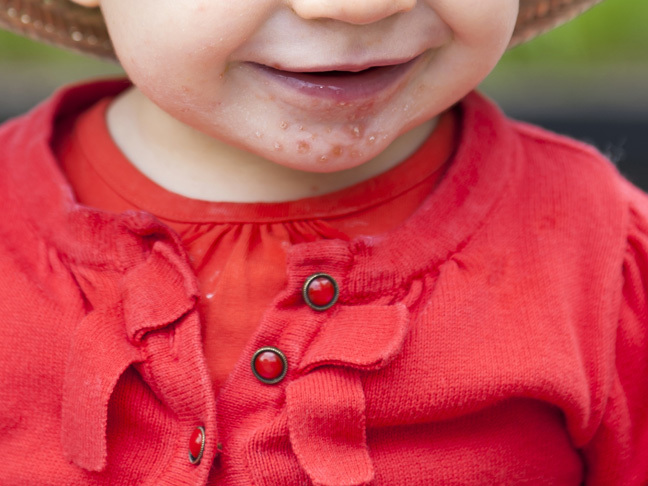 Who is most likely to get Hand, Foot and Mouth Disease (HFMD)? It can infect people of all ages, but HMFD is most common in children under age 5, according to Dr Mark Gettleman, a paediatrician in private practice. “Most kids get it, and they can get it more than once, because there are so many strains,” he adds. What are the symptoms of the illness? The main symptoms are a fever, sore throat, skin rash on the palms of the hands and soles of the feet, and the telltale blisters, which usually show up in the mouth and on the hands, feet and legs. The blisters generally start as small white or red spots and then turn into ulcers. What causes Hand, Foot and Mouth Disease? HFMD is typically caused by the Coxsackievirus, a type of Enterovirus. Although the virus isn’t usually dangerous, it’s very contagious. “It goes around daycares and spreads like wildfire,” says Dr Gettleman. The blisters and other symptoms are usually gone within 10 days, but the virus can be contagious for much longer — up to eight weeks after the illness is contracted. However, he says that since HFMD is most contagious during the first week of the illness, most doctors say that children can return to school after their sores are gone. It spreads through bodily fluids such as saliva. “Kids stop swallowing their saliva because their throat hurts, and they drool on toys and their hands,” explains Dr Gettleman. That’s why HMFD spreads so easily in daycare centres. The virus can also spread to a caregiver’s hands during nappy changes, so it’s important to be sure that your child’s caregiver practices excellent hand washing hygiene. 2. Keep your child well-hydrated. “The mouth sores make it hard to swallow, because it hurts,” explains Dr Gettleman. “But with the high fever, you really need to keep them hydrated.” Encourage your child to drink as much water and milk as possible. 3. Avoid salty or acidic drinks. Acidic liquids like citric juice or salty drinks like Pedialyte are normally good for helping your child stay hydrated, but these beverages can irritate his mouth sores. In very rare cases, HFMD can cause febrile seizures or meningitis, says Dr Baxter. 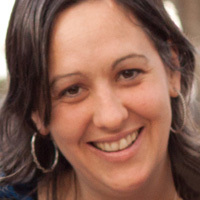 Lisa C. Baker is a full-time mum and part-time freelance writer in Atlanta, Georgia. She writes about parenting, health, and lifestyle for various publications and businesses. She spends a lot of time walking to the playground and writing at coffee shops. In her non-existent spare time, she blogs about How to Be Supermom.